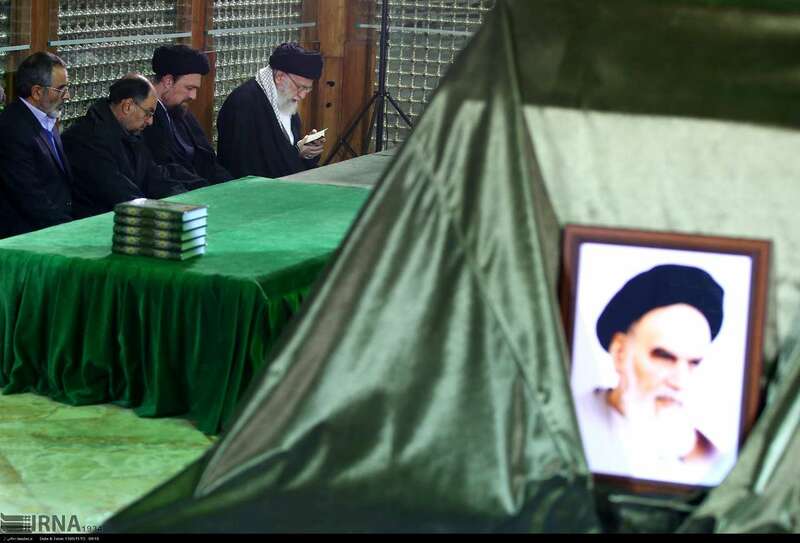 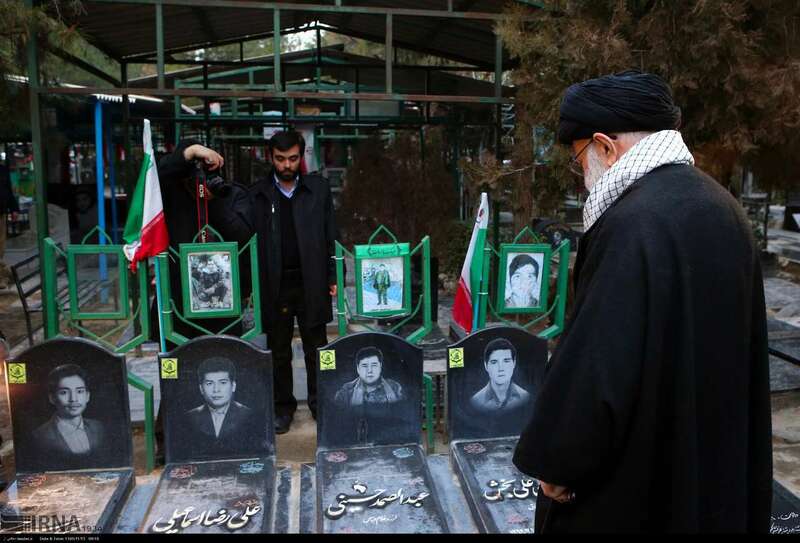 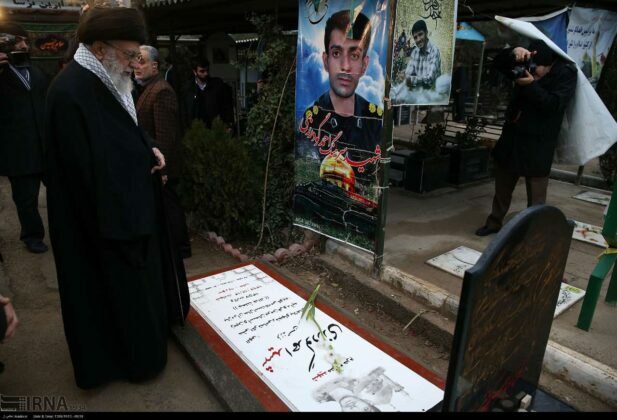 Leader of Iran’s Islamic Revolution attended mausoleum of Imam Khomeini on Wednesday morning to commemorate the late founder of Islamic Republic as well as martyrs. 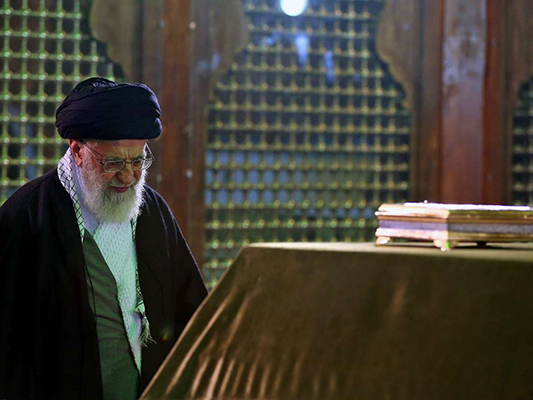 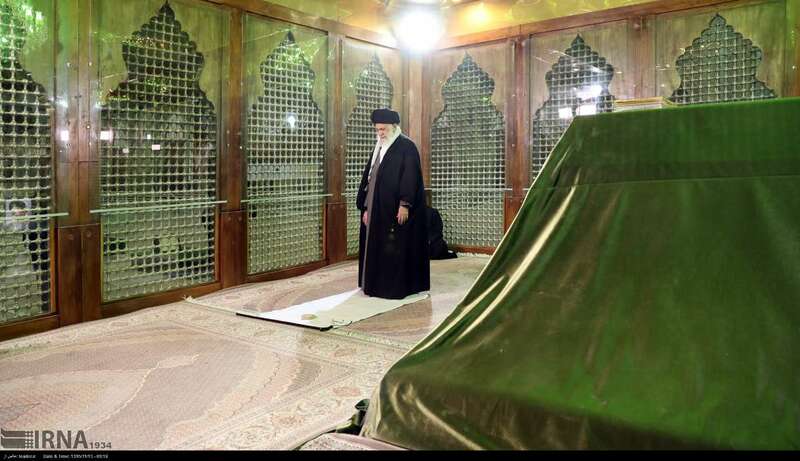 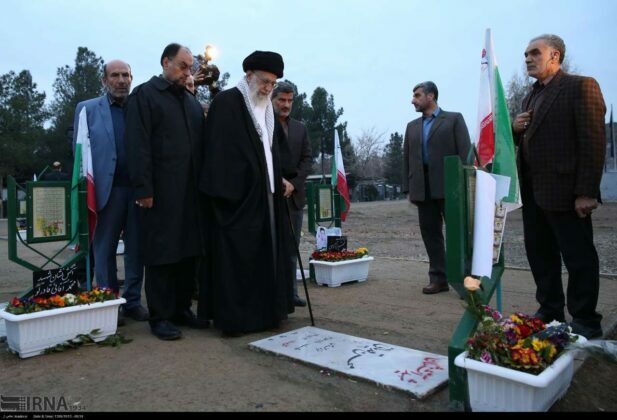 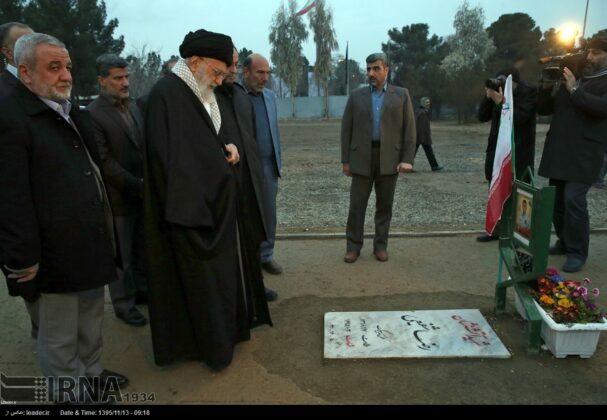 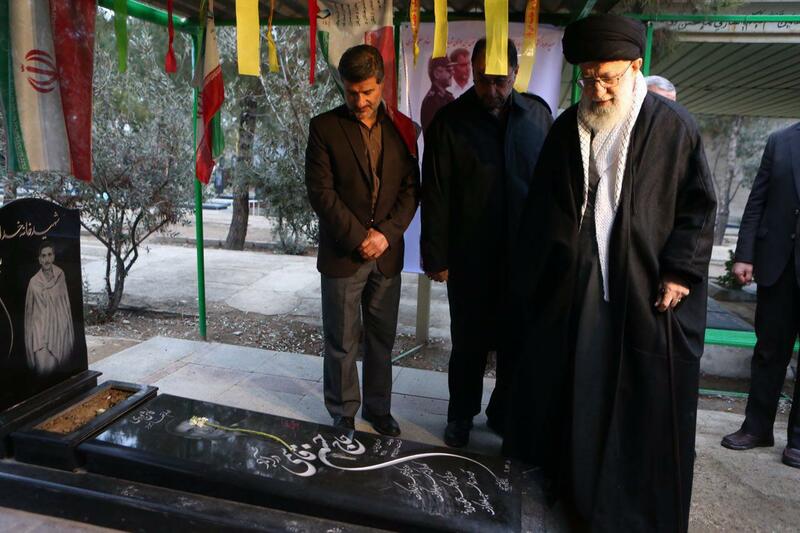 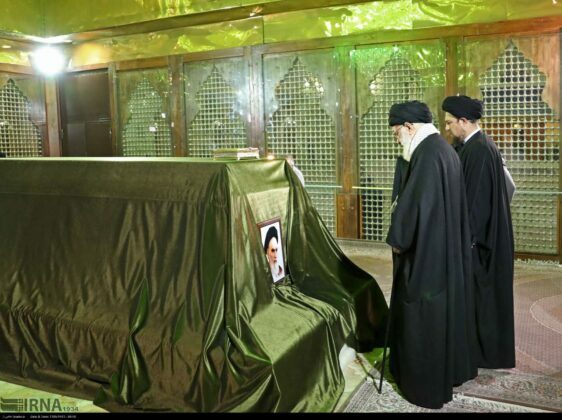 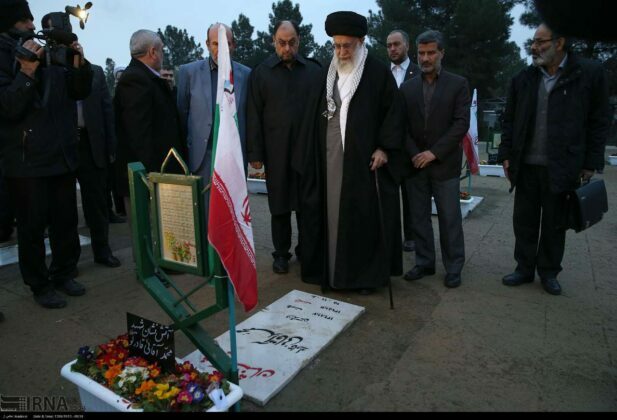 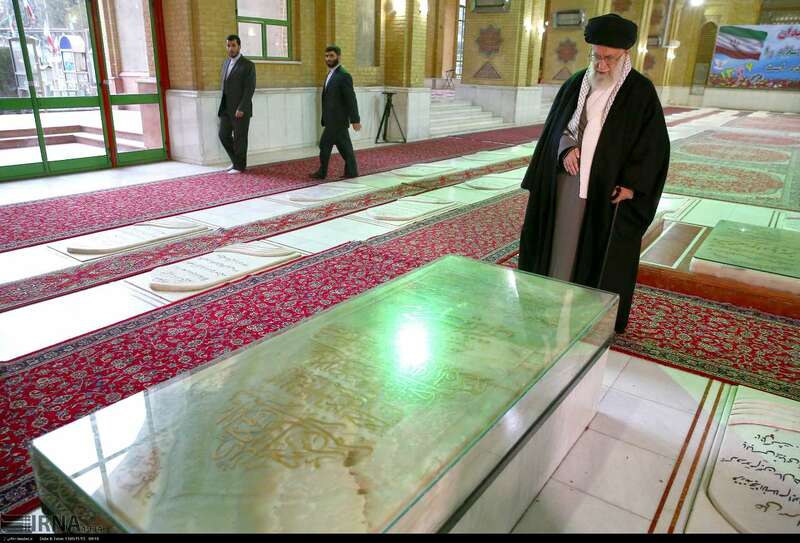 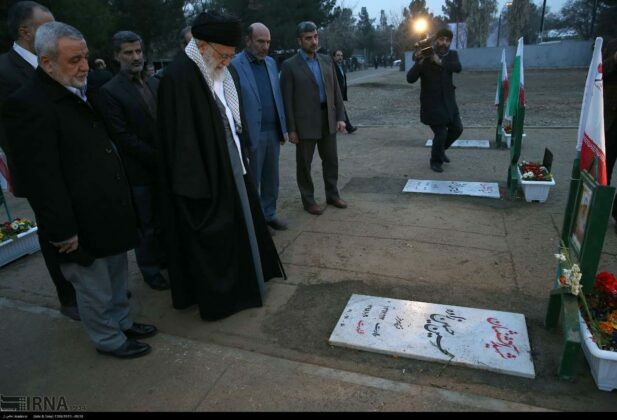 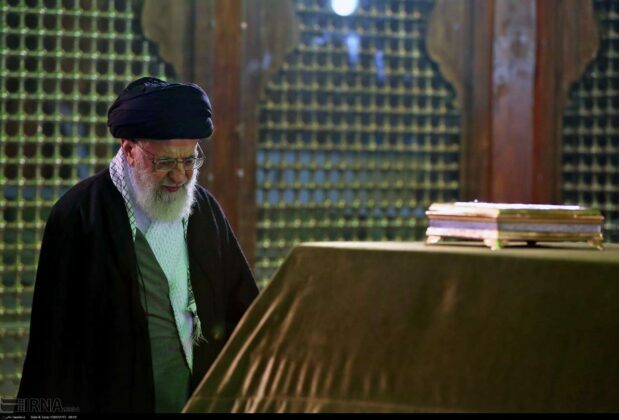 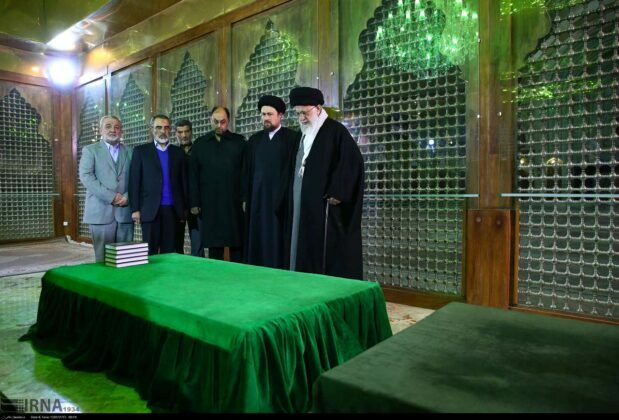 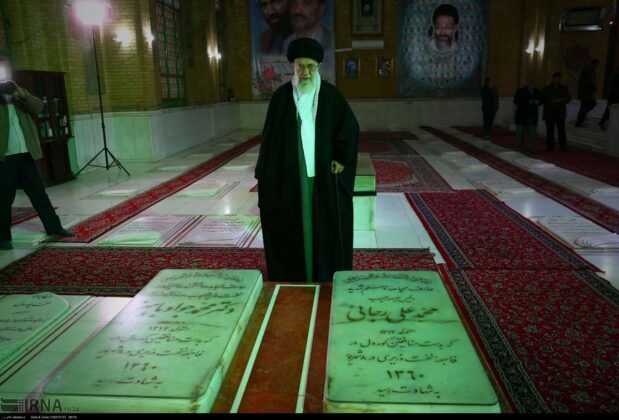 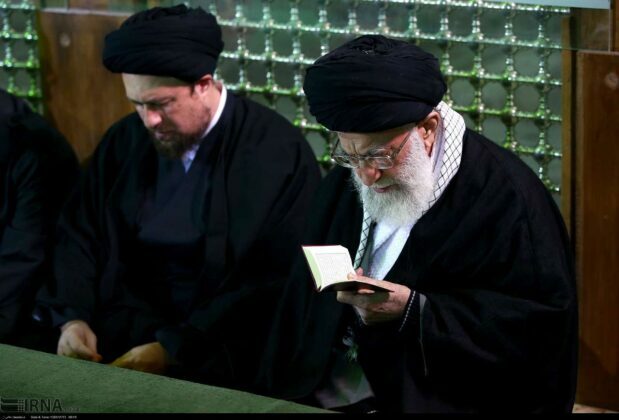 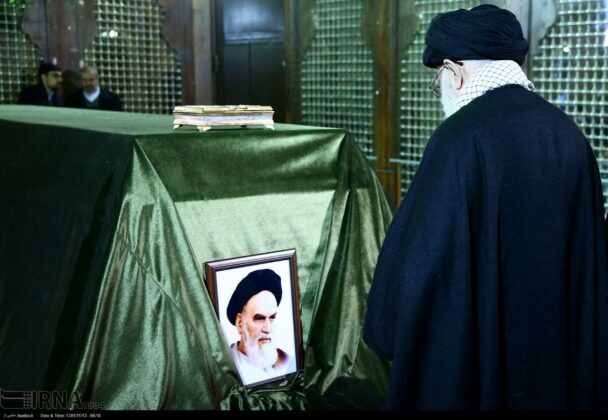 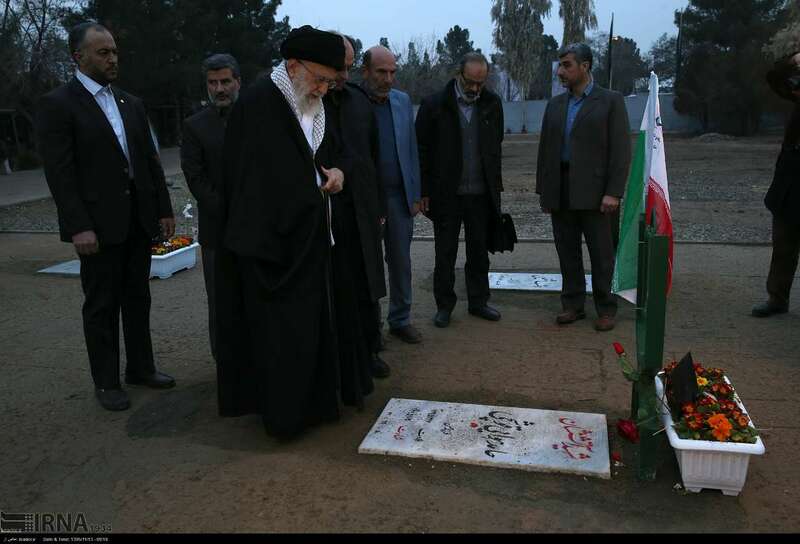 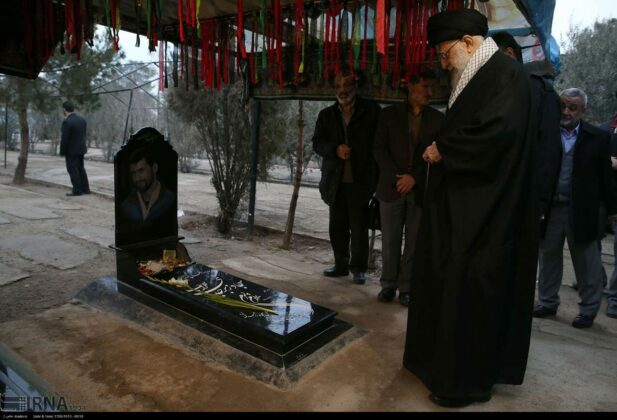 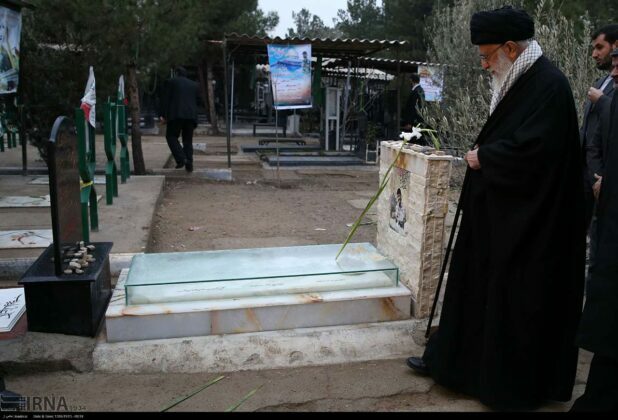 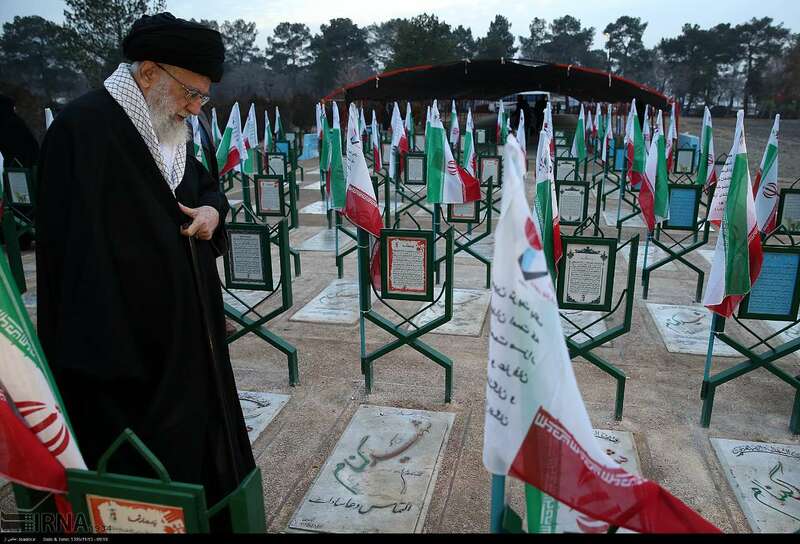 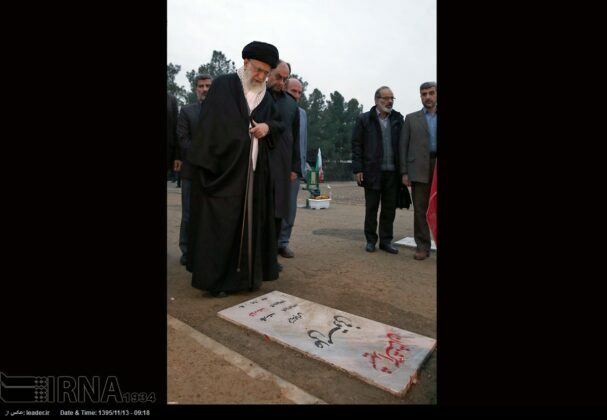 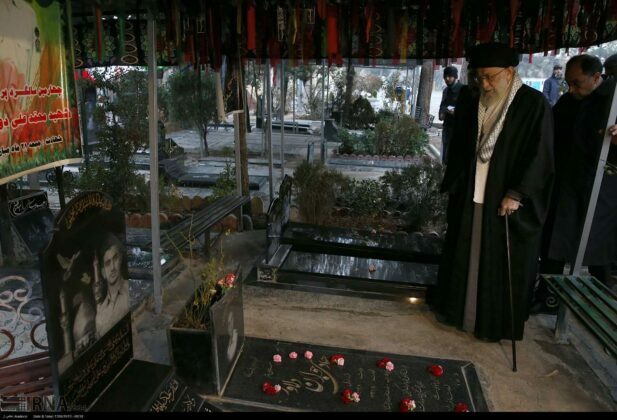 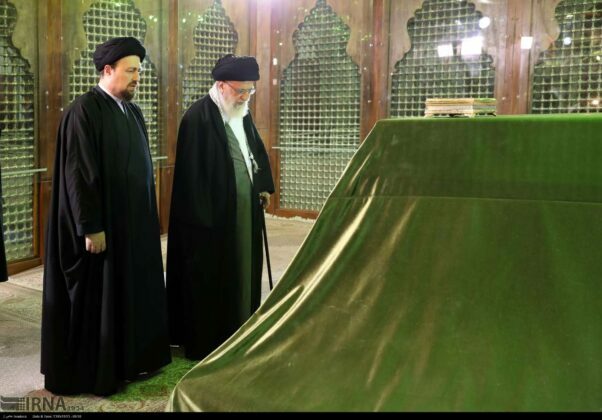 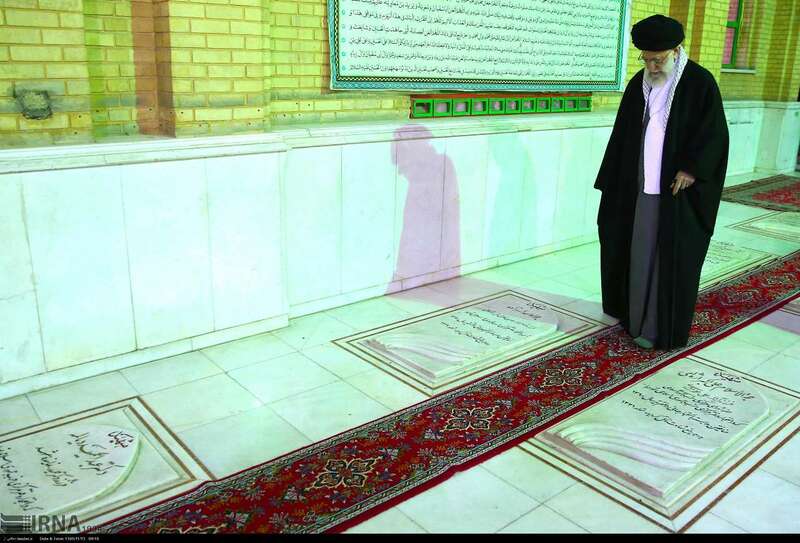 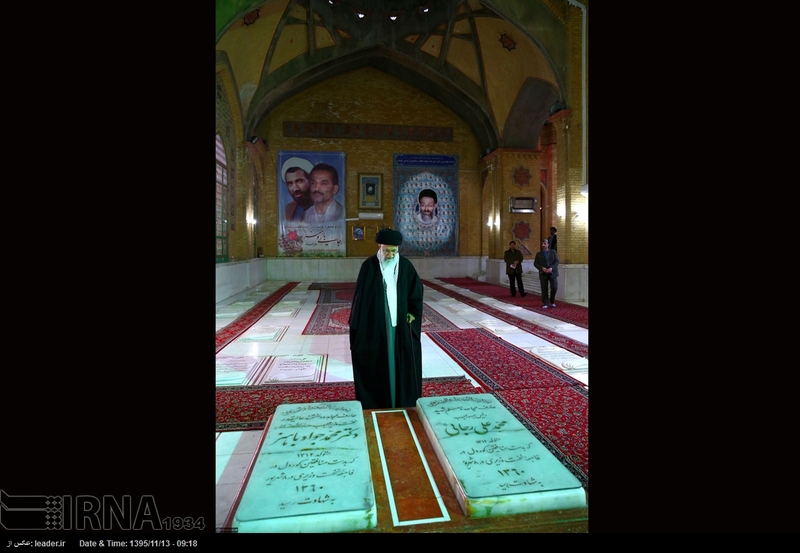 On the occasion of the of the 38th anniversary of the victory of Islamic Revolution in 1979, Ayatollah Seyyed Ali Khamenei made a visit to mausoleum of late founder of the Islamic Republic Imam Khomeini in southern Tehran early in the morning. 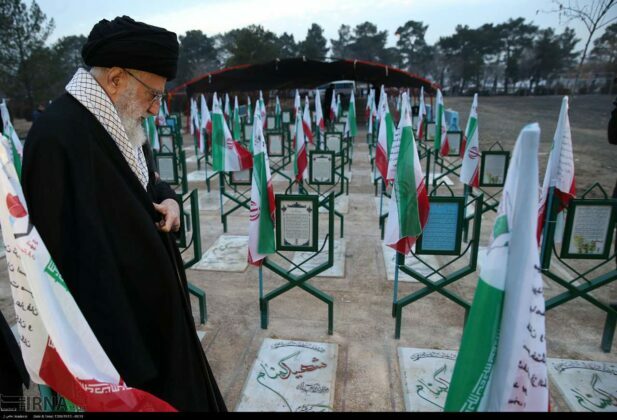 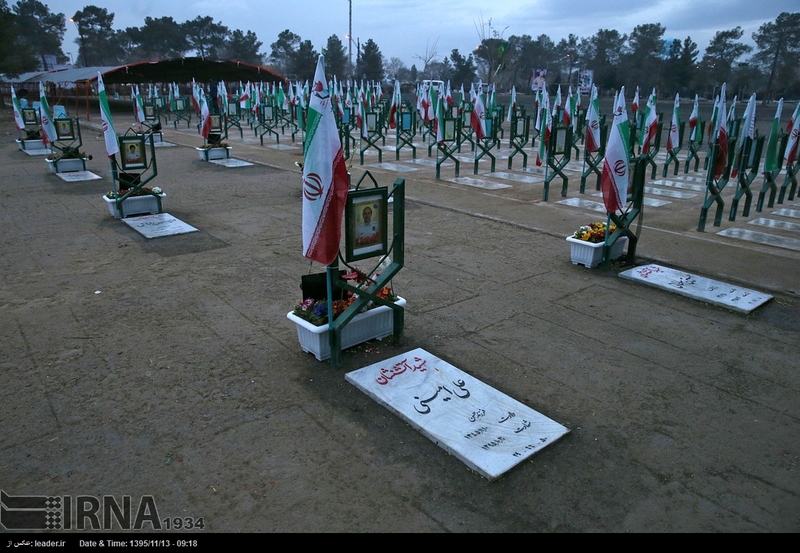 Ayatollah Khamenei also paid tribute to the Iranian pilgrims killed in Mina crush, the deadly incident in Mecca, Saudi Arabia, which killed hundreds of Iranians, among other nationals, during the Hajj pilgrimage in 2015. 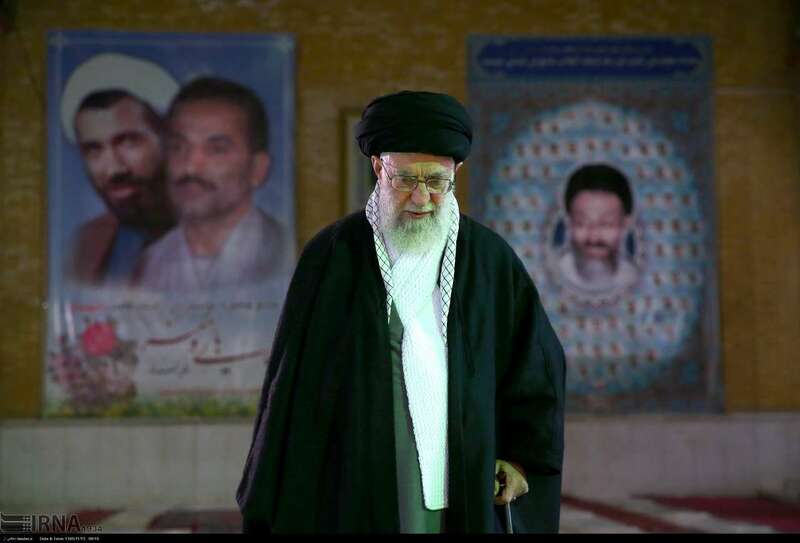 During the visit, the Leader paid tribute to Imam Khomeini, the honourable martyrs of the Revolution as well as martyred firefighters who recently sacrificed their lives during Plasco Incident in Tehran, Mehr reported.